The Revolutionary Government of Zanzibar is the semi-autonomous government of Zanzibar, a part of Tanzania. 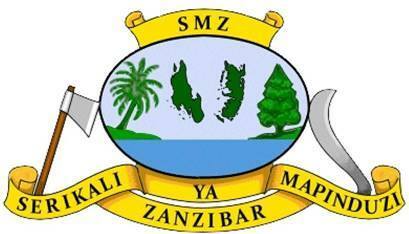 It is made up of a Revolutionary Council and a House of Representatives of Zanzibar. The head of the government is the President of Zanzibar, who is also the chairman of the Revolutionary Council, currently Dr. Ali Mohammed Shein.